We are designed to have 24-hour rhythms to our physiology and metabolism. 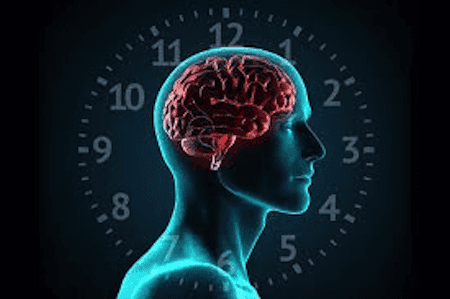 Our bodies have an internal clock that we refer to as our circadian rhythm. The way our behavior coincides with our circadian rhythm can have major impacts on our overall health.